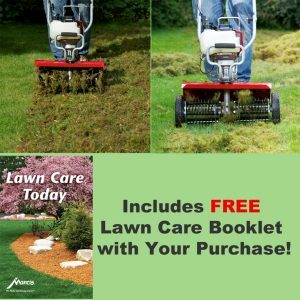 Cuts into the soil under your lawn with four sets of tempered steel “knives,” to permit easy absorption of water, oxygen and nutrients. 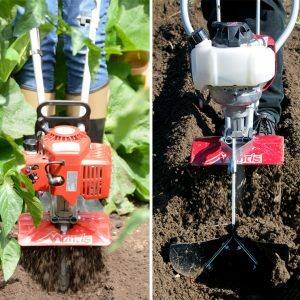 Perfect to use in compact, clay soil. 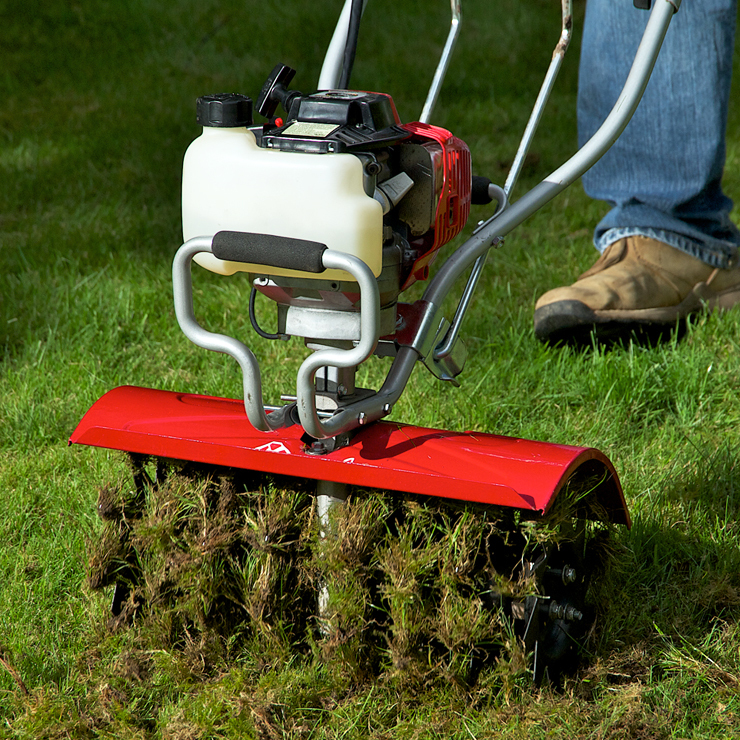 Aerate before overseeding or spot seeding your lawn. 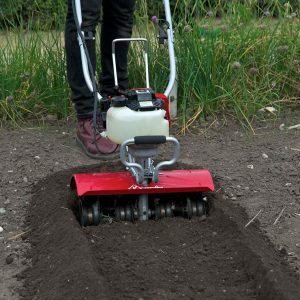 Reduce soil compaction to let in air and water, which promotes the activity of beneficial soil microorganisms, and encourages healthy lawns. 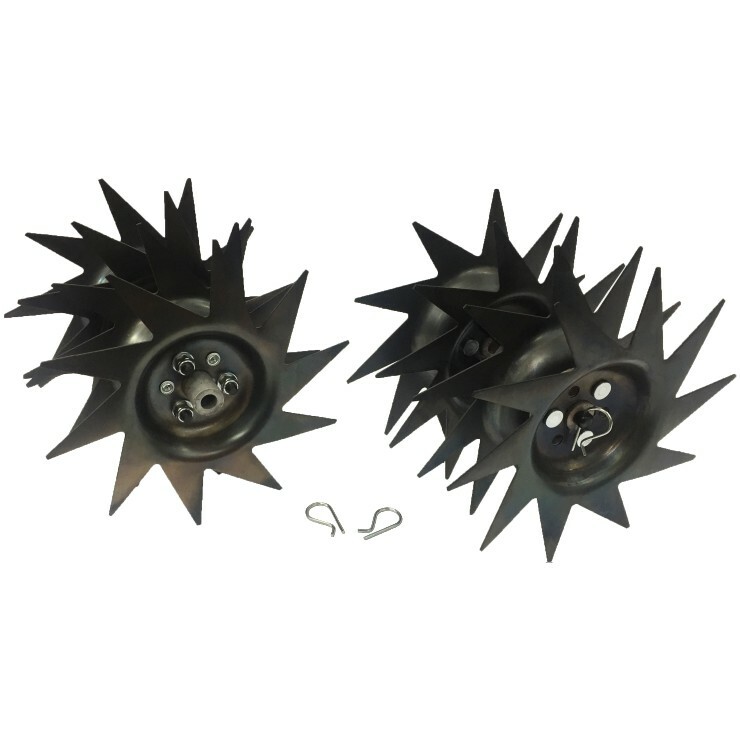 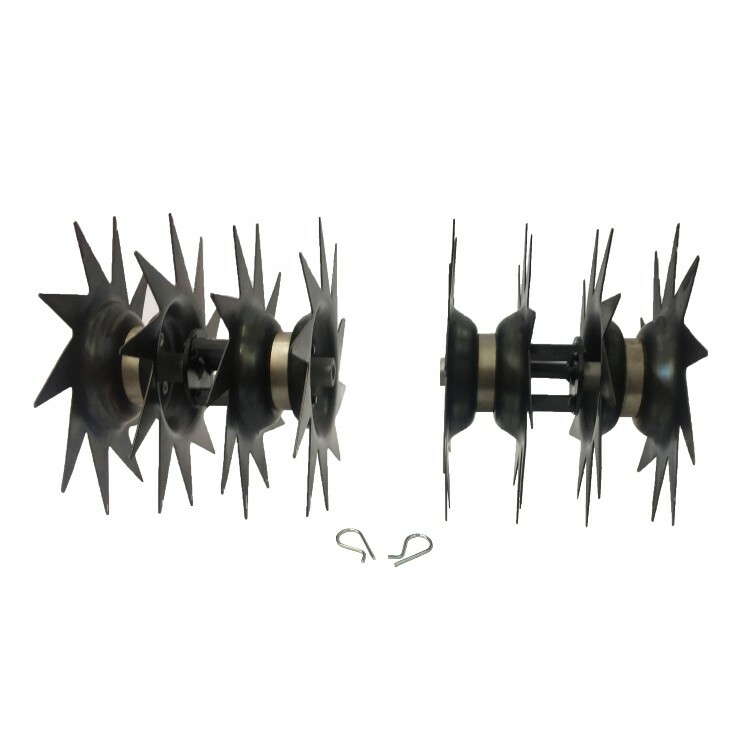 Includes Aerator tines set and 4 tine retaining pins. 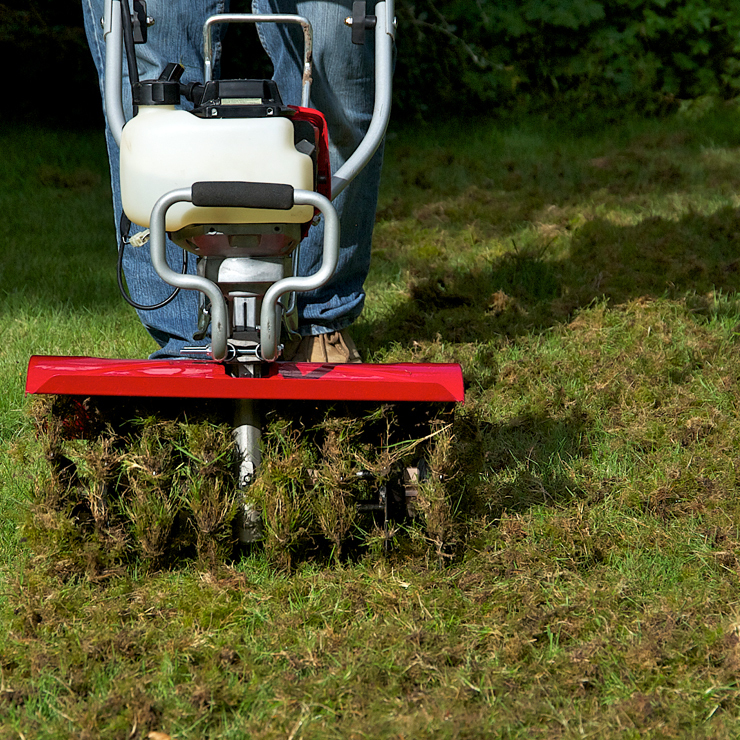 Lawn care attachments are not recommended for surface-rooted grasses (Bermuda, Zoysia, Centipede, and St. Augustine) because it can damage the root system.